Apple’s “one more thing” during today’s announcements at its March event in Cupertino theater was another interesting subscription service. 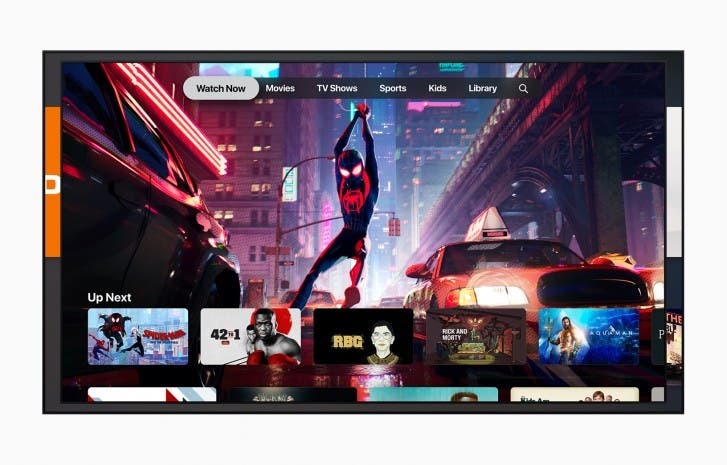 Following Arcade and News+, the company announced a new service that has been rumored and anticipated for many months now – Apple’s brand new TV Streaming service, was finally unveiled in the form of Apple TV+. Worth noting that the service will also reach Samsung smart TVs this spring, and will also land on Amazon Fire TV, Roku, as well as LG, Sony, and Vizio TVs in the future. Furthermore, if you have any of the above products, you’ll be able to play videos and other content from your iPhone or iPad directly to your TV through AirPlay 2. 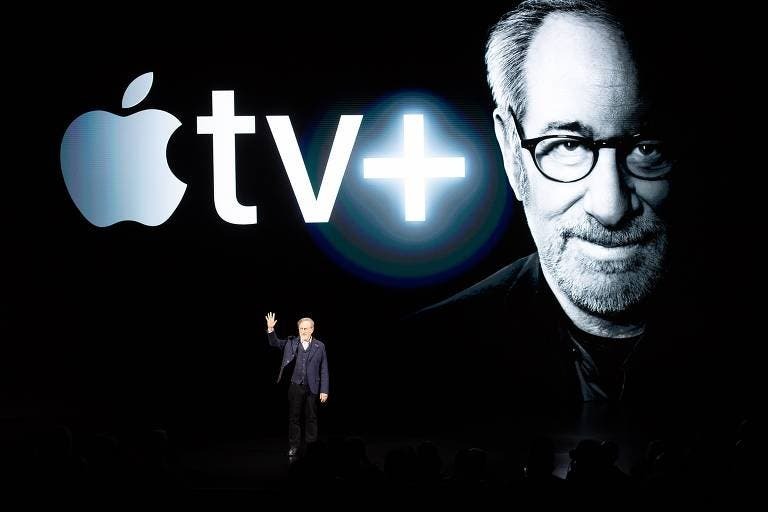 The New Apple TV+ service will give smart recommendations to users based on their respective preferences. It will suggest movies and show from over 150 streaming apps, such as Amazon TV, or Hulu. Other pay-TV services will also be part of the package, and that include Canal+, Charter Spectrum, Directv now, and PlayStation Vue. It will also become the home to the hundreds of thousands of movies and TV shows that are currently up for grabs in the iTunes store. 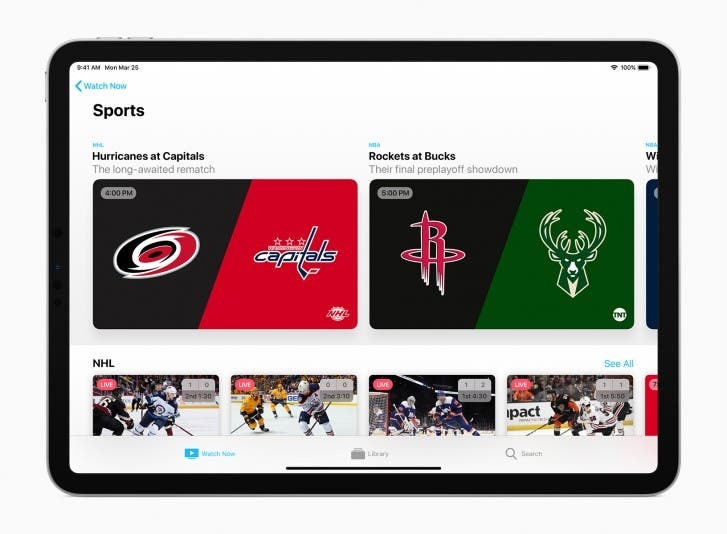 Beginning in May, you’ll be able to subscribe to Apple TV channels a la carte and watch them in the app, with no other apps, accounts, or any kind of new password required. HBO, Starz, Showtime, CBS All Access, Smithsonian Channel, EPIX, Tastemade, Noggin, MTV Hits – are all part of the package. 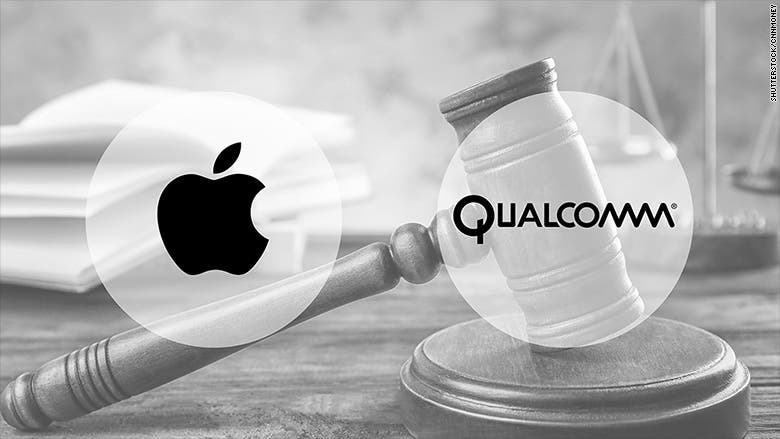 With the new service, Apple wants to take on Netflix, although, only time will say if the service’s quality of original content will be able to take on the giant of video streaming. With the new service and the force that will be added to the competition, we users only win with new original content.